Android phones are designed to be nothing short mini computers these days, with powerful processors and hardware that can last years at a stretch. However, as your phone gets older, the software updates stop to roll out and your beloved mobile phone begins to stutter, crash and slow down more frequently than you’d expect. Since its Android we’re talking about, the sheer freedom that the mobile operating system offers is limitless. This freedom extends to the fact that there is a method of flashing phones with custom ROMs to bring them up to speed. Why flash a Custom ROM on Android? There’s more than just one reason to why you might want to consider flashing your Android device. For starters, to get the latest features offered on the Android OS that your device is not receiving from the manufacturer, you need the power of a custom ROM. Most manufacturers stop updating their Android devices after two years of release (and even sooner) and you miss out on all the latest goodies that Android has to offer. From changing up the user interface, adding support for newer apps and services, and even improving performance and battery life, there is no limit to the reasons why flashing phones with custom ROMs is useful. 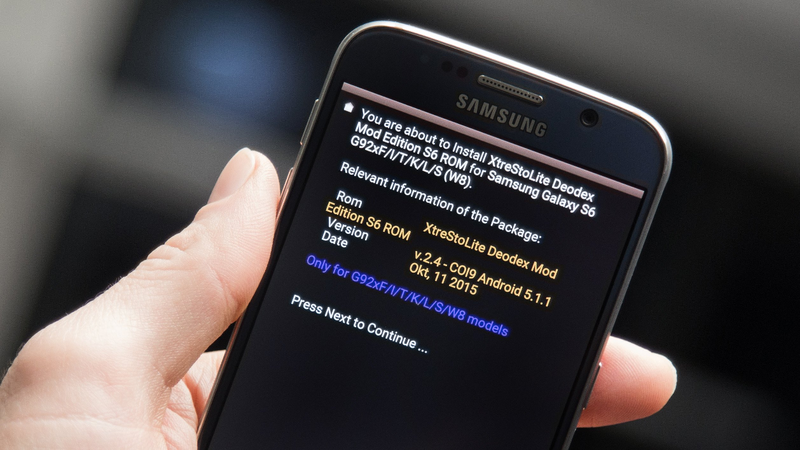 Custom ROMs allow you update your Android to the latest version of Android, even if it is not officially available for your device. You get to enjoy a refreshed UI and design changes that are highly customizable along with a bunch of unique features. Flashing phones with custom ROMs can help improve the hardware and software performance of the device and even extend the battery life. Since there are more than just one custom ROMs available for most devices, you have the choice to switch to another ROM whenever you wish to. Flashing a custom ROM on your Android device requires rooting and installing a custom recovery, both of which will void your warranty. Although the chances are slim, there is a possibility that you could brick your Android device if you do not follow the flashing procedure accurately. You will not be able to install the software updates if ever released by the device manufacturer unless to flash the phone with stock (official) ROM. If you have an older Android device that is already out of the warranty period, there is very little you have to lose by experimenting with a custom ROM. But before you can get right to flashing phones with custom ROMs, here’s every you’ll need to get started. A rooted Android device with an unlocked bootloader. 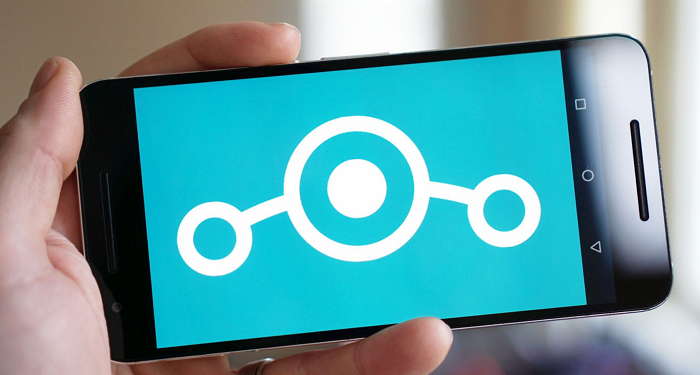 The compatible Custom ROM that you wish to flash on your phone. The custom ROM file will be downloaded in .ZIP format, so make that you place it on the internal storage or the SD card in the same format. Before you proceed with flashing phone with custom ROM, it is a safe practice to create a backup of all your data. You can create a backup using your Google account or by connecting your phone to a computer, or use the custom recovery to create a backup. Turn off your Android device, press and hold the Power and Volume Down button until the screen boots into recovery mode. 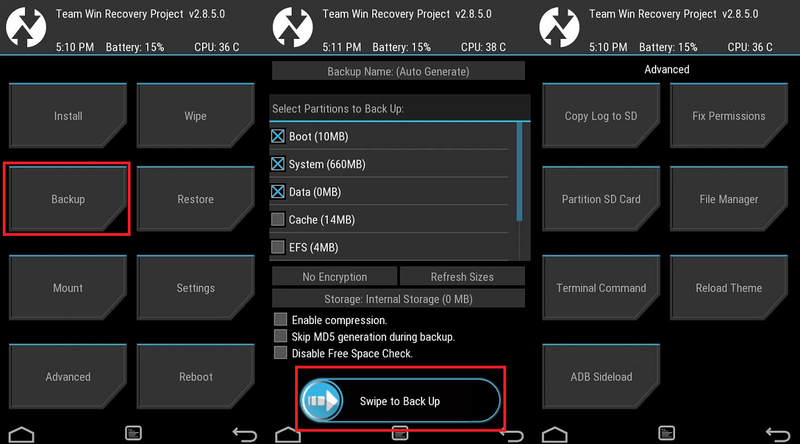 In the TWRP custom recovery screen, you will be able to see the Backup option so go ahead and select it. On the next screen, use the “Name” section to assign a name or number to the backup file that you are creating for restoring later. Make sure you check the checkboxes right next to Boot, System, and Data before you use the “Swipe to Backup” slider to proceed. The backup process should take a couple of minutes to complete, after which you can press the “Back” button and head back to the custom recovery menu screen. With the system backup created, you can go ahead and flash the custom recovery file that you had previously downloaded to the device. Using the file manager, locate the custom ROM file that you had previously stored on your device. Once you have selected the .ZIP file of the custom ROM, use the “Swipe to Confirm Flash” slider to begin the process. The flashing process will now begin and you will be notified to “Reboot System” once the custom ROM has been installed. Since you have created a backup of your data already, feel free to use the “Wipe cache/dalvik” button to perform a clean sweep and remove all data from your phone. 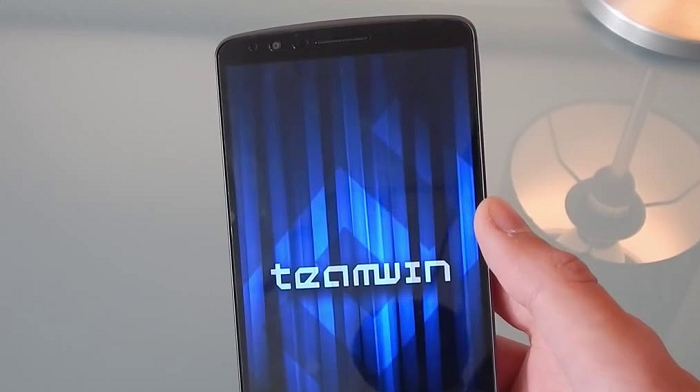 You can now feel free to reboot your Android device with the custom ROM installed. Be sure to share your thoughts on flashing phones with custom ROMs in the comments section below!